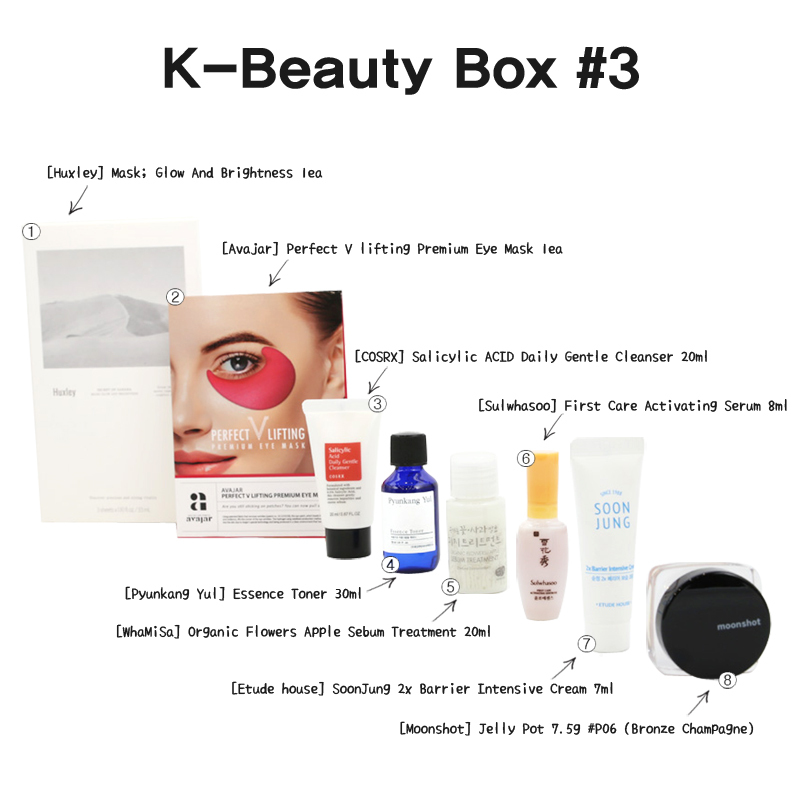 Radiant your Skin Care with the [STYLEKOREAN] K-Beauty Box #3 (LA Box)! 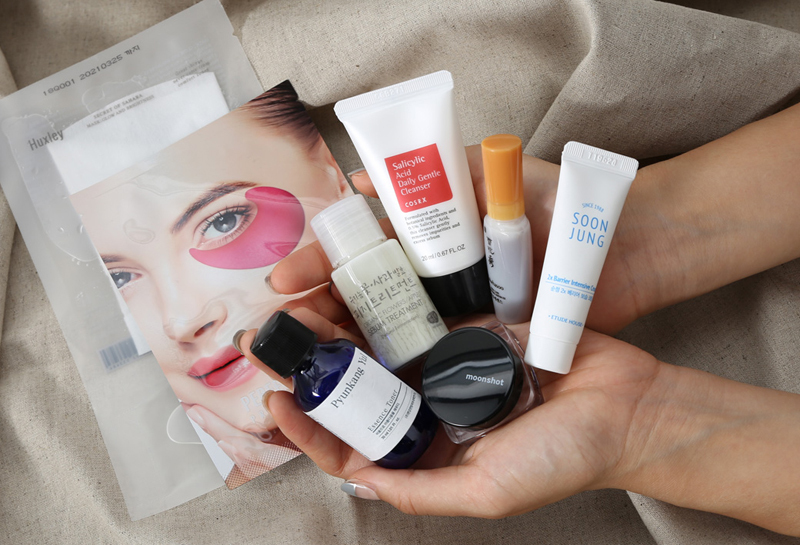 we aim to provide you best korean products to take good care of your skin, including Cosmetics, Skincare, Others. Hydra Others online. 1. Fold over the bottom pouch 3 times as pictured and apply pressure until the pouch pops, pushing the oil into the top pouch. 2. Press down evenly on the surface of the top pouch until the mixture turns a milky color. After cleansing and toning, apply the sheet mask over the face. Leave it on for 10-20 minutes. 3. 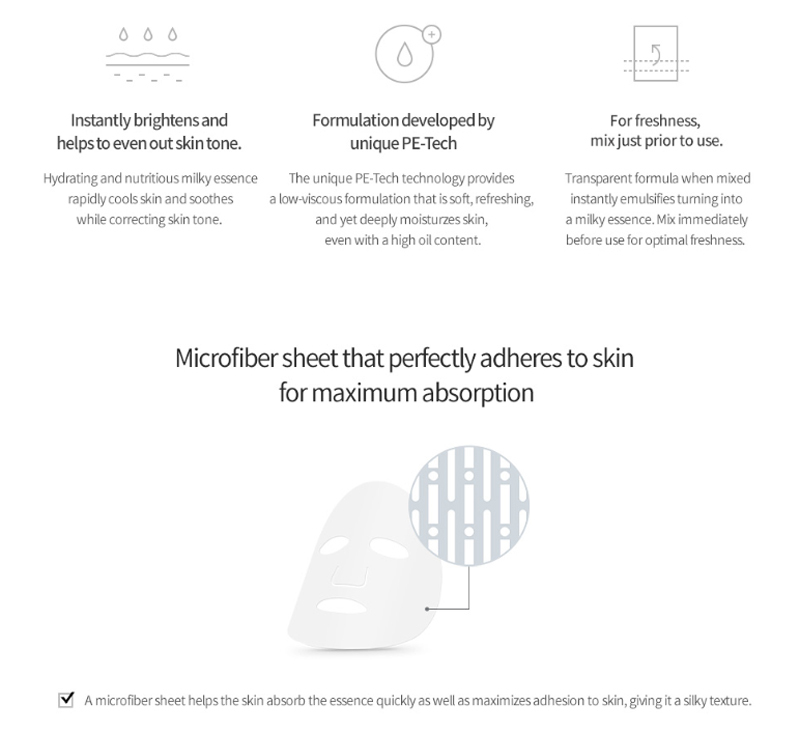 After removing the sheet, gently pat excess treatment into skin for maximum absorption. 02. 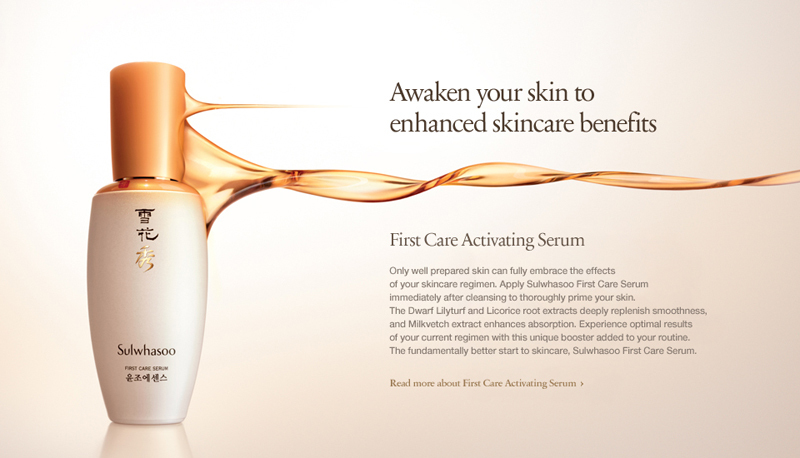 One Whole Bottle of Highly Enriched Essence! 03. 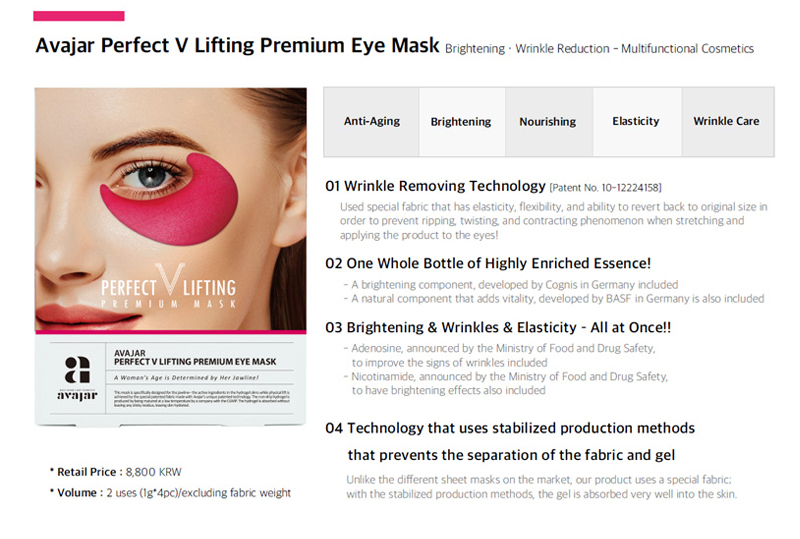 Brightening & Wrinkles & Elasticity – All at Once!! 2. Apply from the inner corner,only the area under the eye. 3. Stretch the end of the patch and apply to the corner of the eye. 4. Remove after 30 minutes of use. • For the T zone on the nose and the forehead.where grease and blackheads and whiteheads are easily formed.rub with bubbles along the texture. • Rub too long and the skin turns dry. so avoid long time scrubbing. 3. A viscous, dense texture that absorbs quickly into the skin for a dewy yet smooth and clean finish. 1. Apply an appropriate amount onto a cotton pad. 2. Apply whilst gently following the lines of your skin. 3. Turn the cotton pad over and gently pat the absorb the contents. 4. Heat up your hands and cover your skin to further enhance the absorption of the essence toner. 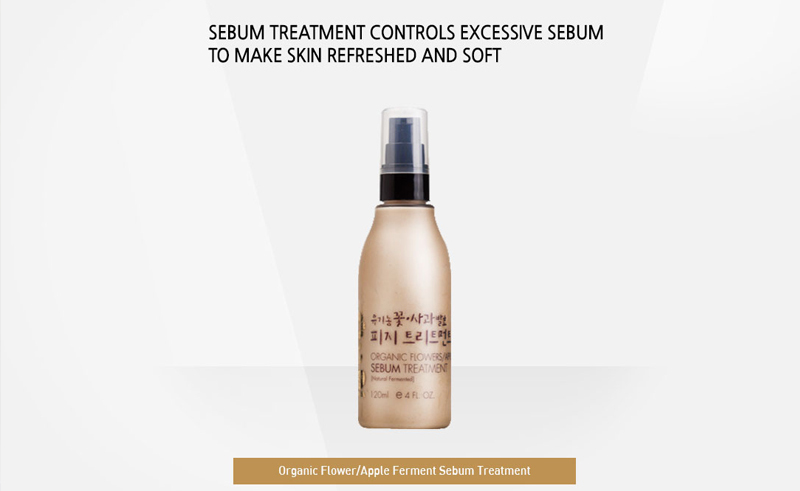 Whamisa's organic flowers/apple sebum treatment contained natural fermented organic apple, organic flowers and organic rice extract that help your skin clean (clean and control excessive sebum), refreshing and brightening. 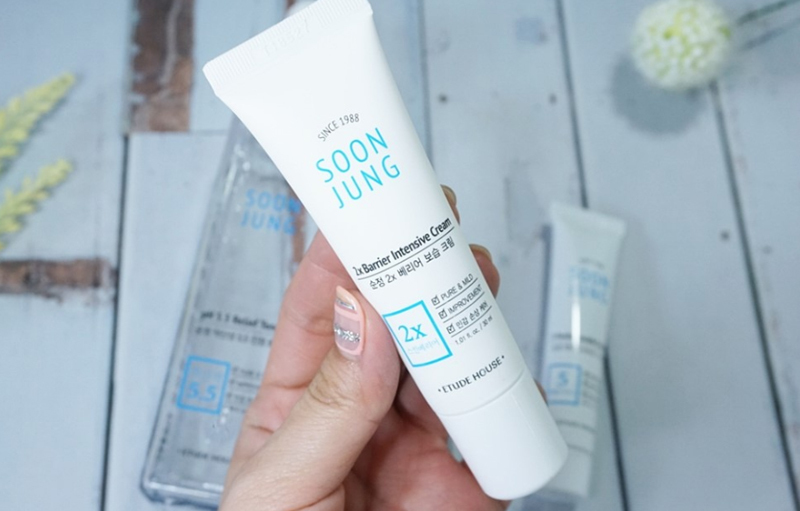 All ingredients originated pure natural and 96% of them are organic without purified water but used only organic rice extract for the base. 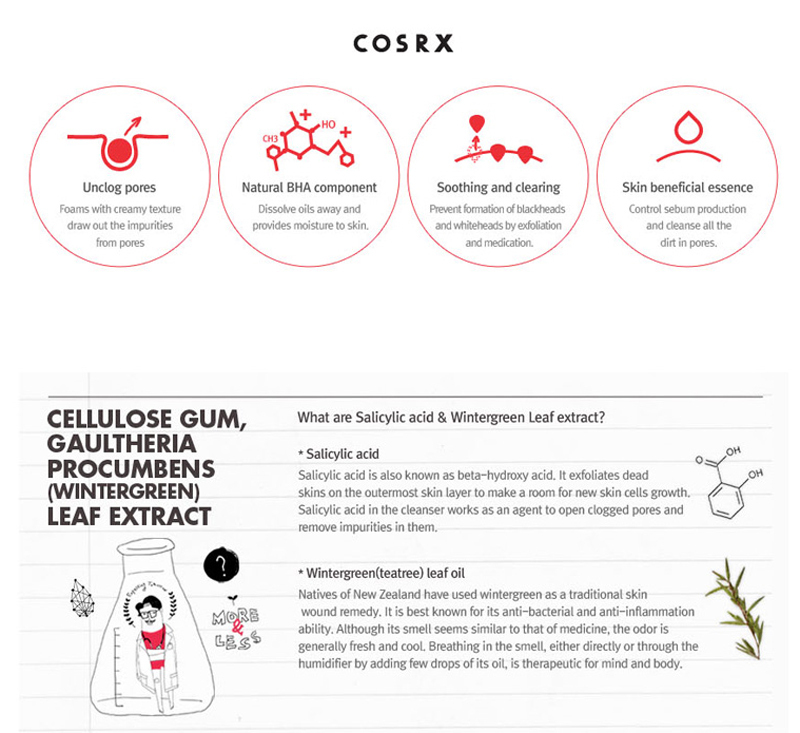 These natural and organic ingredients give your skin looking healthy, clean and younger. Massage into face and pat lightly until fully absorbed. how to pick up at beautycon? I ordered this box but do not have a ticket to beauty con. What is the easiest way to pick up my order, and what times can i pick up the order? I reached out to the event (beauty con) and they directed me back to Style Korean to coordinate the pickup. We already reply your inquiry there. hello, a question, if I place my order on the page, it will arrive at my address in the USA or it will only be removed at the convention? If you order this box, you should pick up the item on the site of BeautyConLA 2018.